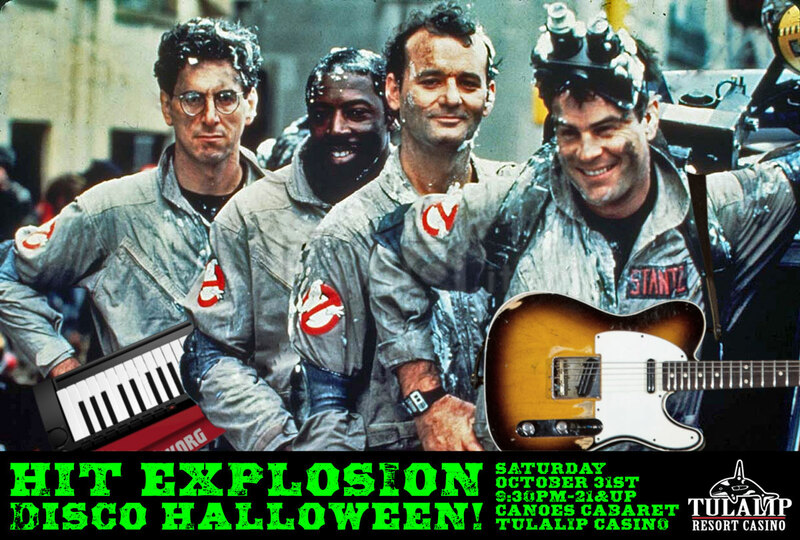 Halloween party at the Tulalip Casino! This entry was posted on October 28, 2015 by hitexplosion. It was filed under Uncategorized . Where can I find your schedule? Where it says “scheduel” on the web site. Thanks!